Fat Willie’s Wing House is a lot more than just a local tavern. We pride ourselves on having a clean, well maintained establishment for friends and family to gather, have a good time, and enjoy some great food. 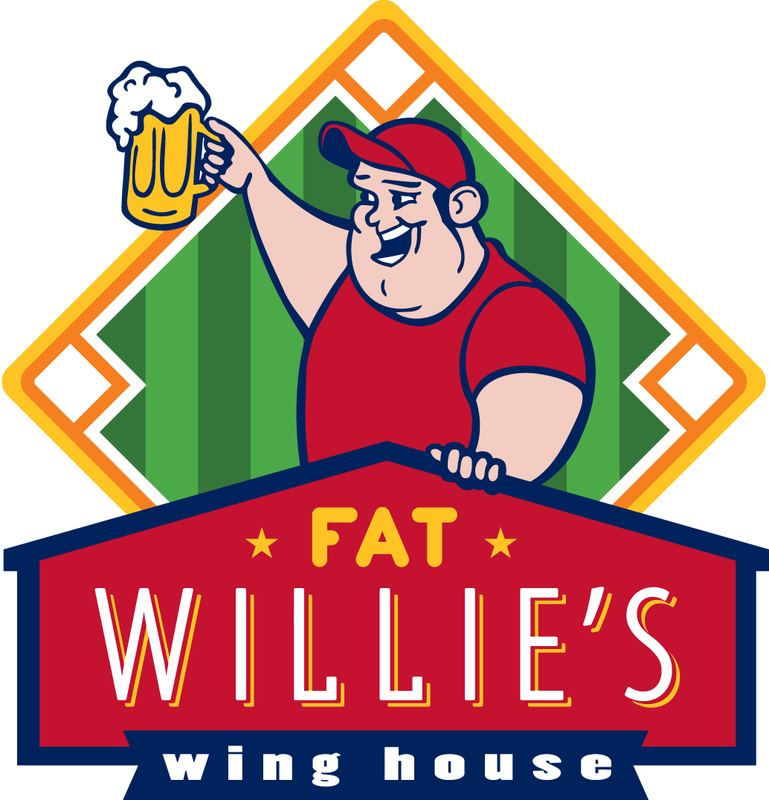 Doesn’t matter if you’re looking for some Nachos and your favorite brew, or a steak dinner you can have it at Fat Willie’s, and be sure to ask about each months Wing & Beer of the Month. Fat Willie’s is also licensed by the state of Pennsylvania to offer Tavern Gambling and it’s available for patrons 21 years or older, be sure to sign up for the daily number… ya never know you could be a winner too! Willie’s also has lots of TV’s to watch sports, so bring your friends and “Tap Into The Fun” at Fat Willie’s Wing House!